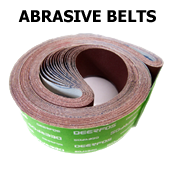 We specialise in abrasive belts, janitorial supplies and polishing/buffing mops & compounds. 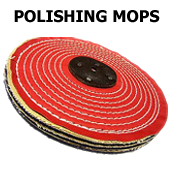 Can't see an abrasive product or size of polishing mop you are looking for ? 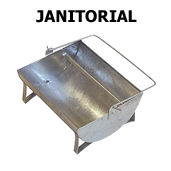 ....please contact us ...some goods can be specifically made to your order requirements. We also now stock a wide range of other goods - why not have a browse around the website - you might find something you never knew you needed !